For the past 25 years we have been directly and indirectly associated to the mining industry as well as all major construction companies as Stocks & Stocks, LTA-Grinaker, Robcon, Simbou Troncon and JJ Geldenhuys Construction only to mention a few. We continually keep abreast with advances in technology within our carpet industry and have continual backup and support from all our suppliers. Hav Carpets aims to reduce the cost of doing business by enhancing the operational efficiency of floor coverings through the optimal use of advanced technologies and sub-contracting BEE contractors and to extend these benefits into the second economy. During the past 40 years we have gained immense experience in all the fields in our industry. Much has changed in the flooring market in recent years, in South Africa as well as globally. Recognizing the changing requirements of flooring and water-proofing uses in South Africa, Hav Carpets is building itself to be a preferred provider of most building contractors as well as group housing schemes, well beyond the traditional concept of a garage or back yard operator. 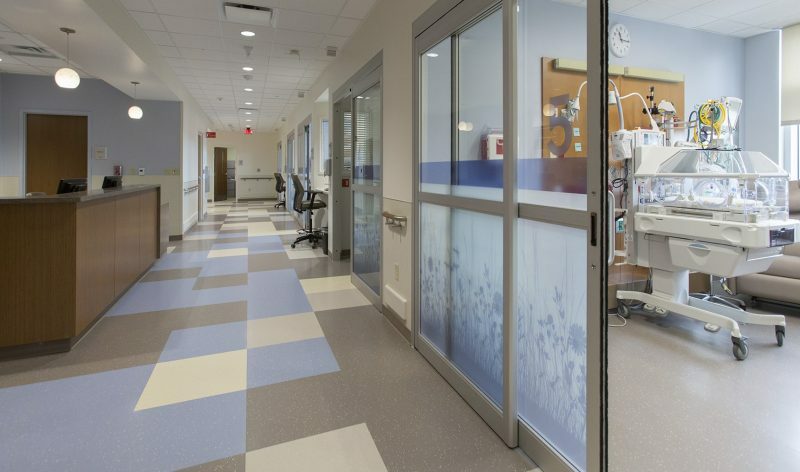 Our main forte is contract flooring and our specialty certainly lies with the undertaking of large projects like hospitals, clinics, schools, shopping centers and lastly corporate housing schemes. As housing is the core to anyone's self dignity, esteem and sense of belonging, we share this sentiment to provide fast, professional and efficient service! Should we obtain a maintenance contract, we go out of our way to maintain a relationship with you, your managers, clerks of work and all parties concerned responsible to re-locate your personnel, hassle free, through this traumatic experience. Employees receive instructions in operating the Hazwise Safety Management System and in the overall responsibilities for health and safety in your workplace. We have always complied to all health and safety regulations our staff address all aspects of health and safety in the workplace. Employees receive instructions in operating the Hazwise Safety Management System and in the overall responsibilities for health and safety in your workplace. Compliance is more than preventing work-related injuries. Your company's integrity and credibility is also at stake. Taking the necessary steps to manage risk reduces the potential for compensation claims against your organization and, equally important, it protects your reputation. A further benefit for many organisations is the competitive adavantage to be gained by having in place health and safety accreditations required by many businesses before awarding contracts.